The Huawei Enjoy 7 Plus is a high end Smartphone and you can stick with it as long as you wish too thanks to its really premium build quality and its long battery life. You will not have a lagging problem with this device because of its 3 GB RAM. However, there are a few other Chinese competitor handsets, which come along with the same features at a relatively lower price tag. 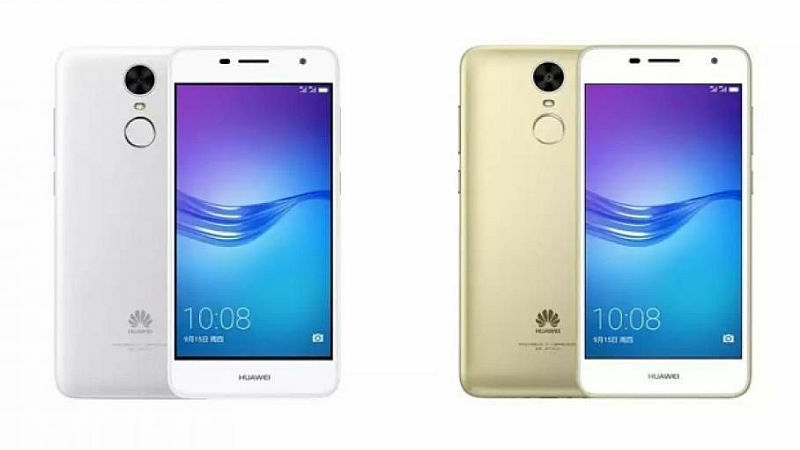 Huawei’s journey in Indian market has been a roller coaster ride but they never give up and with this phone they are back with the answer to all the competitors.